Friends Helping Friends Pass 25% off your purchase. The Friends Helping Friends pass is a 25% discount shopping pass good at all Boscov locations, (not valid online) * some exclusions apply. A list of Boscovs locations is here. 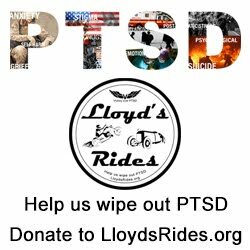 Lloyds Rides, Inc. receives the whole $5.00 from sale of the pass. You can purchase the pass from us at the cruise-ins and biker breakfasts, May to September. Consumers that buy the pass must visit a Boscov store on Friends Helping Friends Day, Wednesday, October 16, 2019, to get the discount. Checks must clear before the pass is sent to you. You must leave the bottom stub with your information attached when you hand in the pass. That is how you qualify for four $500 shopping sprees. There is no ballot box! Thank you!